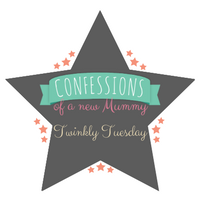 Hi all, welcome to this week's Twinkly Tuesday! I hope you've all had a lovely week. Its been a busy week for me with work and I expect more of the same this week as it starts to ramp up for the Christmas period. No complaints though, I would rather it was busy than quiet! 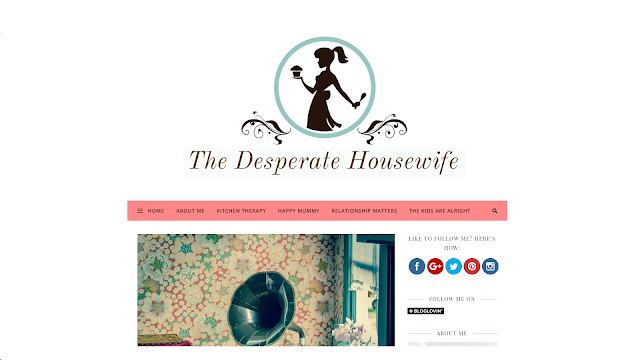 This week's Tuesday Twinkler post comes from Tracey at the Desperate Housewife who shares her noise issue at home courtesy of her little ones. Its a post I think all parents can relate to - I know our home is certainly noisy but boy do we miss it when they aren't here!